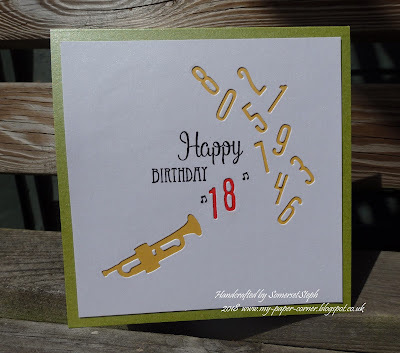 Today I'm sharing an 18th Birthday card made for a challenge over on docrafts where as host I set a music theme for our current CAS challenge. 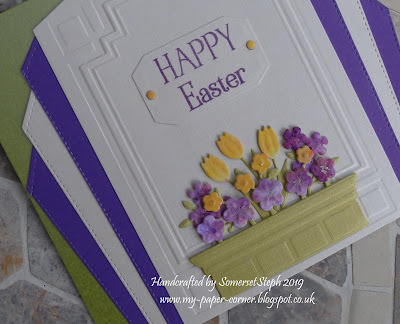 Now CAS style is always a challenge for a lot of us and I admit to being very tempted to carry on adding more music notes but did stop at two in the end. 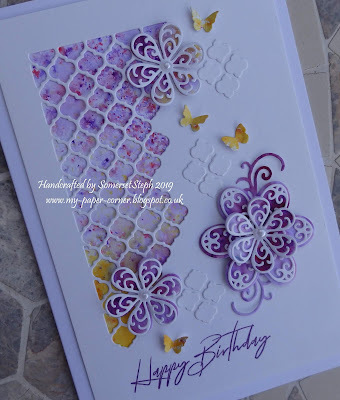 The layout was inspired by several cards seen on Pinterest where numbers were arranged in a random design and the actual birthday age highlighted in a different colour. The trumpet and numbers are all die cut out of white linen metallic cardstock and backed with gold & red before adhering to the card base. Sentiment and music notes were stamped & embossed in black. 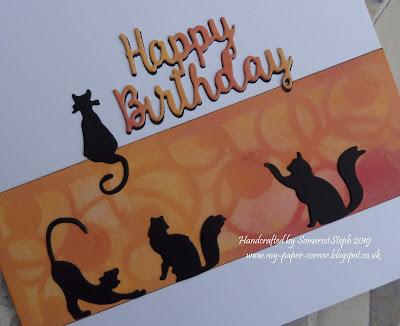 What a super cute birthday card design.